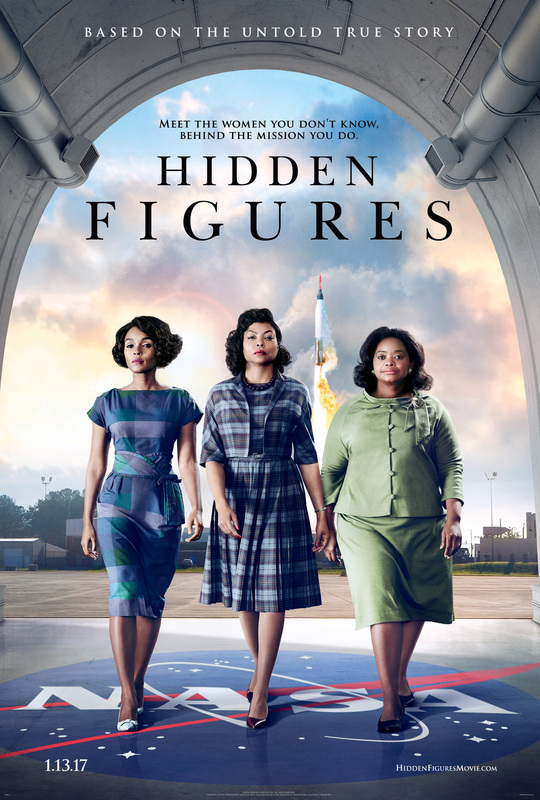 Directed by Theodore Melfi, "Hidden Figures" is the incredible untold story of Katherine G. Johnson (Taraji P. Henson), Dorothy Vaughan (Octavia Spencer) and Mary Jackson (Janelle Monáe). 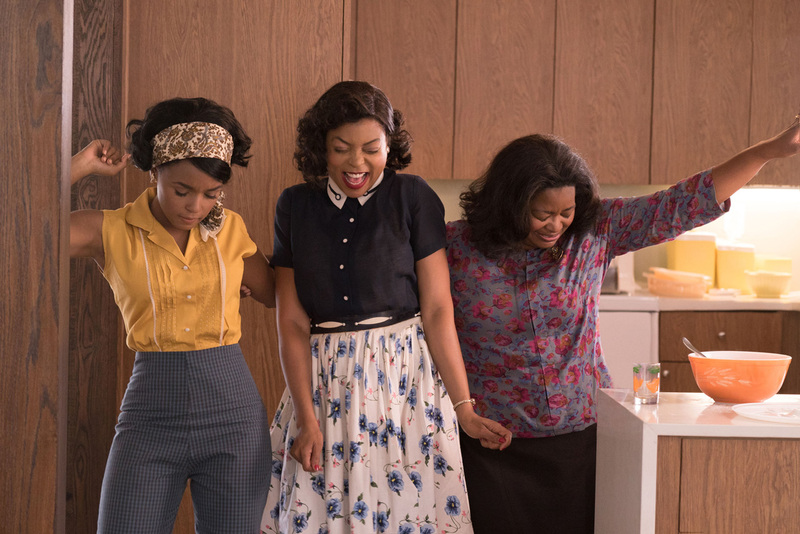 These brilliant African-American women working at NASA served as the brains behind one of the greatest operations in history: the launch of astronaut John Glenn into orbit. This stunning achievement restored the nation’s confidence, turned around the Space Race, and galvanized the world. Also stars Kevin Costner, Kirsten Dunst, Jim Parsons, Mahershala Ali, Aldis Hodge and Glen Powell.